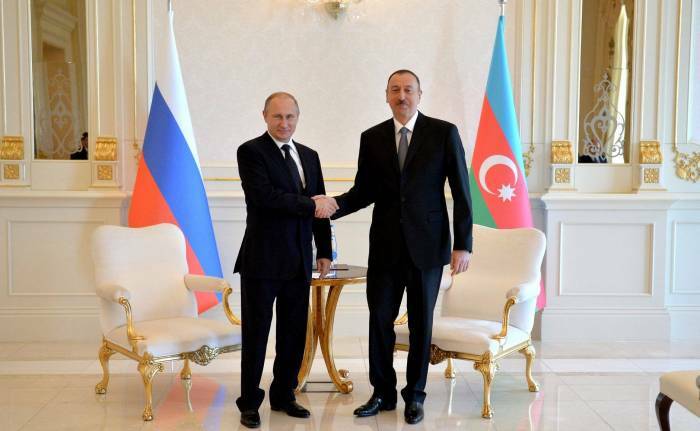 Azerbaijani President Ilham Aliyev send a letter to congratulate the winning team, President Vladimir Putin, and Russia after the World Cup final. "I cordially congratulate you for the successful hosting of World Cup 2018. I wish to you, dear Vladimir Vladimirovich, good health and success, and to all Russians peace and prosperity", the letter reads.